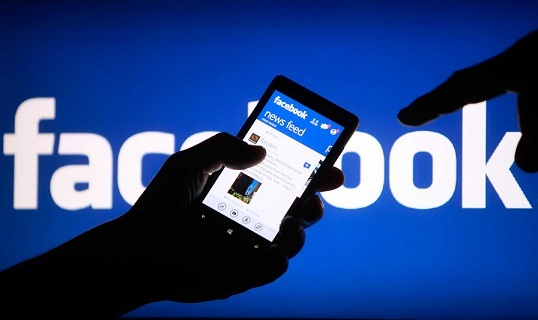 New Delhi - Social media giant Facebook Inc. on Monday said it removed 687 pages and accounts linked to India’s main opposition National Congress party. The company said pages, groups and accounts were removed for violating Facebook’s policies on coordinated inauthentic behaviour or spam. “We removed 687 Facebook Pages and accounts for engaging in coordinated inauthentic behaviour in India. “The individuals behind this activity used fake accounts, the majority of which had already been detected and suspended by our automated systems. “They joined various Groups to disseminate their content and increase engagement on their own Pages,’’ Nathaniel Gleicher, head of cybersecurity policy at Facebook said. The move came just days ahead of India’s general elections scheduled to begin on April 11 and end on May 19. The social media giant has faced increasing pressure from authorities around the world, including the Indian government, to ensure its platform was not abused for political gains or spread misinformation. Meanwhile, a Congress Party leader, Manish Tewari, told media they need to check the veracity of such reports.